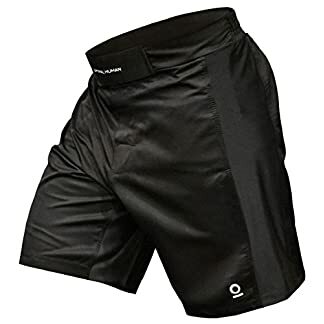 2) SNUG AND COMFORTABLE PERFORMANCE DRIVEN FIT | As Athletes Are Performing Explosive Movements And Competing In Events In Which Every Second Counts, The Last Thing That They Need To Worry About Is Pulling Up Their Shorts. 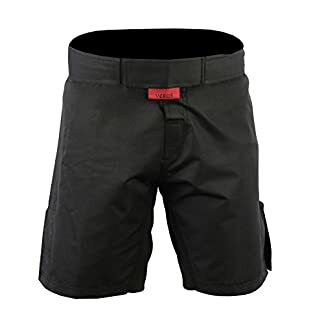 We Have Incorporated An Elastic Waistband To Ensure Our Shorts Are Snug Around Your Waist and VELCRO Fasteners To Adjust For Comfort. 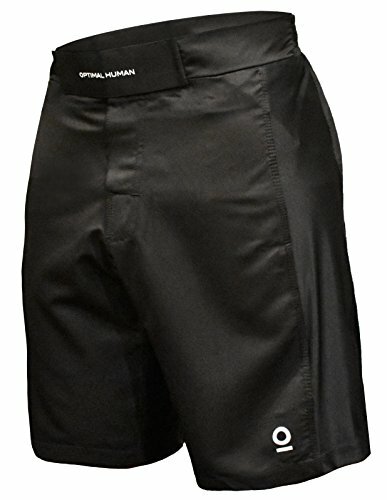 From Sprinting, Grappling, Deadlifting, and Even Crawling In Mud… We Literally Got You Covered! 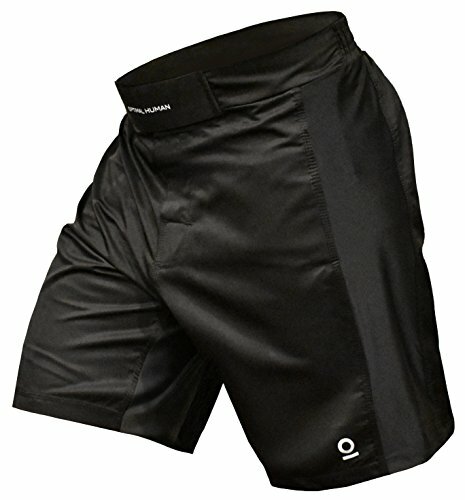 The Best and Top Rated Training Shorts. 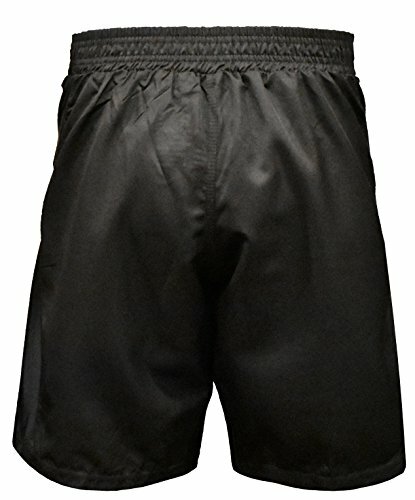 Best used for athletes that play Basketball, Football, and train in Mixed Martial Arts. 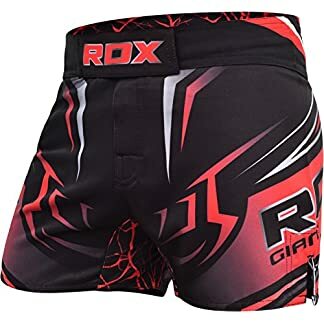 In addition we are the best in the business for Brazilian Jiu Jitsu (BJJ), Obstacle Course Racing (OCR), and CrossFit. 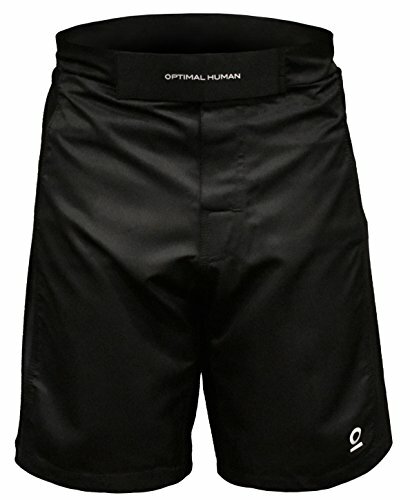 The Optimal Human Elite Compression Shorts Are INTELLIGENTLY DESIGNED WITH TECHNICAL FEATURES FOR TODAY’S MODERN ATHLETE. 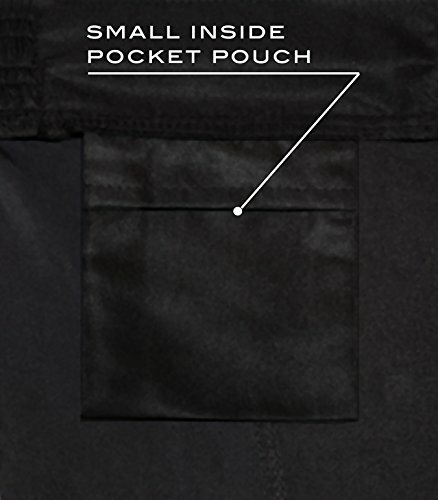 Our Product is Engineered For the Toughest Training Sessions and Built With Functionality To Maximize Performance. 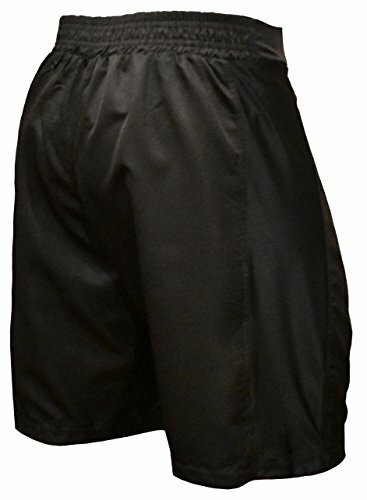 OPTIMAL HUMAN SHORTS SIZING // X-Small (28″) | Small (30″) | Medium (32″) | Large (34″) | X-Large (36″) | 2XL (38″) | 3XL (40″) For larger or more muscular legs / hips, and/or if your waist measurement is between sizes, please order the next size up (for example, 35″ waist should order X-Large 36″). 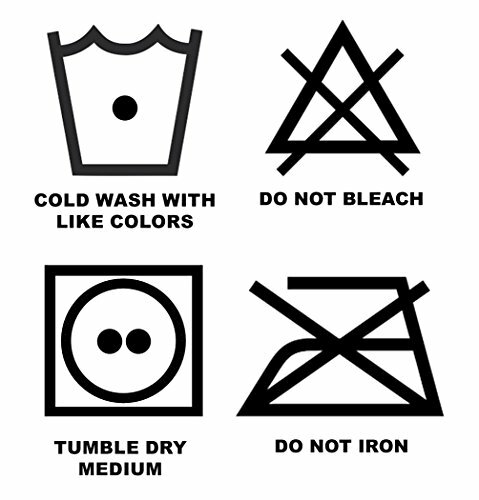 For a Slimmer Fit, Go One Size Down. 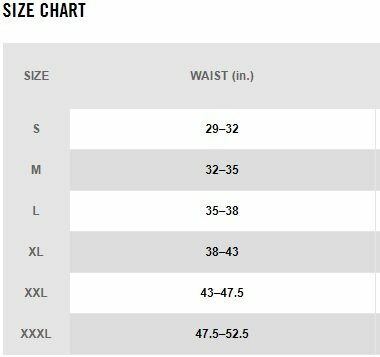 IF YOU HAVE QUESTIONS ABOUT SIZING, PLEASE WRITE YOUR QUESTION IN THE CUSTOMER QUESTIONS & ANSWERS SECTION BELOW.